Despite the advancements in medicine, many people feel comfortable using methods that are natural. Although it was previously viewed as a street drug, people have discovered the benefits behind marijuana. 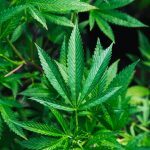 Sales in medicinal marijuana have increased in popularity and future projections show they’ll continue to do so. But if you live in a state that doesn’t allow for recreational use, you’ll need to get cleared to use medical marijuana. 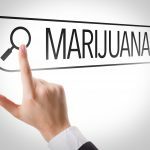 Which begs the question: what do you need to know when figuring out how to get a medical marijuana card? We’ve got you covered on what it takes to get a doctor’s permission. Discover more and see how you can get started. Since you’re looking to use medical marijuana to treat a disease or condition, it’s important to know what states medical marijuana is legal in. While you might live in a state that has also cleared marijuana for recreational purposes (and technically that means you could use it without a doctor’s guidance) you still want to work with a doctor. If you’re interested in this type of marijuana use, you can check out recreational nearby. That’s because using marijuana without a doctor’s guidance can cause issues. These include not getting the right strain, not knowing how much to use, or understanding what effect the plant has on your condition. 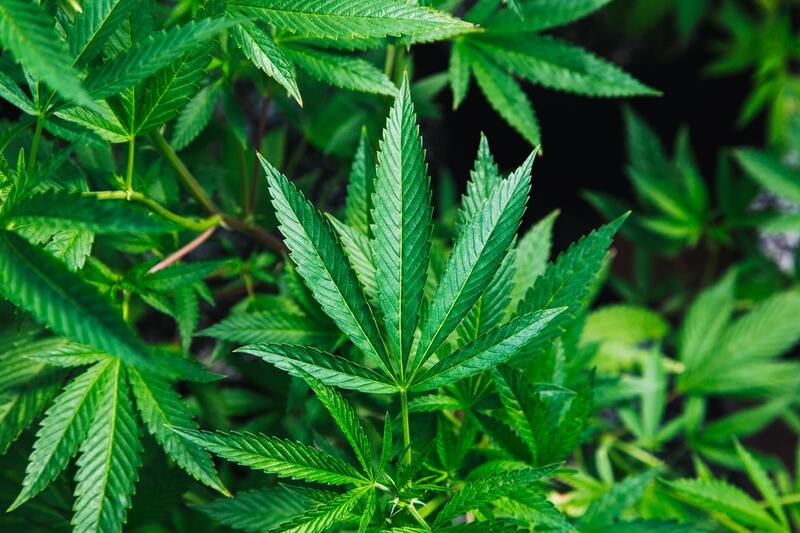 Before you go seeking out advice on using marijuana to treat a medical condition, check out this list of states where it’s legal for medicinal purposes. Marijuana was traditionally suggested for pain relief for those with cancer. However, the plant has been known to have a variety of other healing properties as well. This makes it ideal to treat various conditions that people have while avoiding pharmaceutical drugs. This isn’t a comprehensive list, so if you’re suffering from a medical condition that isn’t mentioned above, consider talking to your doctor about it. It’s possible that medical marijuana can make a difference in your condition, and allow you to live free of pain. Many people feel apprehensive about talking to their doctor about medical marijuana use. Some worry that they’ll get law enforcement called on them for even asking about it. Others are worried about approaching their doctor, thinking they won’t understand or assume the patient just wants to get high. Before you start a conversation with your doctor, here’s a few things to know to help make the process easier. Confirm that medical marijuana is legal in your state. If so, you can avoid the problem of dealing with the police. Some states vary in what types of medical issues they use marijuana for. If it’s legal to use to treat a medical condition, know that you won’t face any blowback by asking your doctor about it. If you’re worried about how your doctor views you, consider mentioning that you have a friend who used medical marijuana to treat an issue they were dealing with. Note how your doctor responds, and use this to gauge how much further you want to take the discussion. You can also point out to your doctor that you’d rather try alternative medical treatments than traditional prescription drugs. Let them know you’re concerned about the addictive properties of modern medicine, and would rather try medical marijuana instead, as a safer way to treat the issue. If your doctor still doesn’t believe in medical marijuana or doesn’t think it’s right for you, that doesn’t mean you have no other options. Instead, consider going elsewhere to find the help you need. Use a resource such as the Medicinal Marijuana Association. If you have friends or family members who were cleared for medical marijuana use through their doctors, ask them how they found help. Often it’s a matter of knowing where to go to get the assistance needed. Keep trying until you find a doctor who understands your situation and can work with you. Some people think that once they get approved for medical marijuana use, they can use as much as they’d like without any problems. While you should always use enough to treat the pain you’re experiencing, it’s important not to go overboard. That’s because using too much at once can give you expected side effects. These can include feeling sleepier than normal, sick, or simply not up to dealing with your normal every-day duties. Using a lot of medical marijuana can cost a lot of money in the long run, too. If you weren’t prepared for this, you could spend more than you realize. Finally, if you work, take your job into consideration. It’s likely you won’t get the chance to go into work after using. Doing so could affect your judgment and even impede your ability to work at all. Using more than the amount suggested by your doctor can have a negative effect on your life, even if it sounds appealing in the beginning. Always work with your doctor. Start out small, and increase only if needed. Now that you know the ins and outs about how to get a medical marijuana card, it’s important to use the information wisely. See if getting this type of help can make a positive difference in your life, and find out if your doctor thinks it’s the best option for your situation. If you’re still curious about other medical marijuana issues, we’ve got you covered. 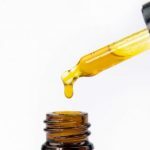 Check out our tips on how to consume CBD oil, and see if this treatment makes a difference for you.